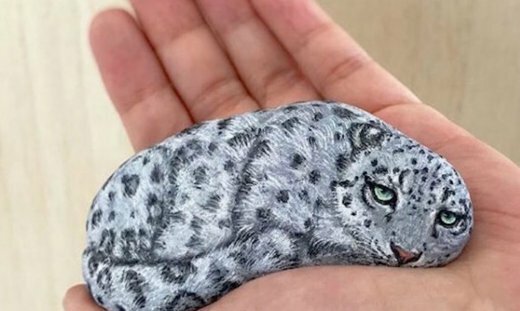 There are lots of things in this world that people want to cuddle. 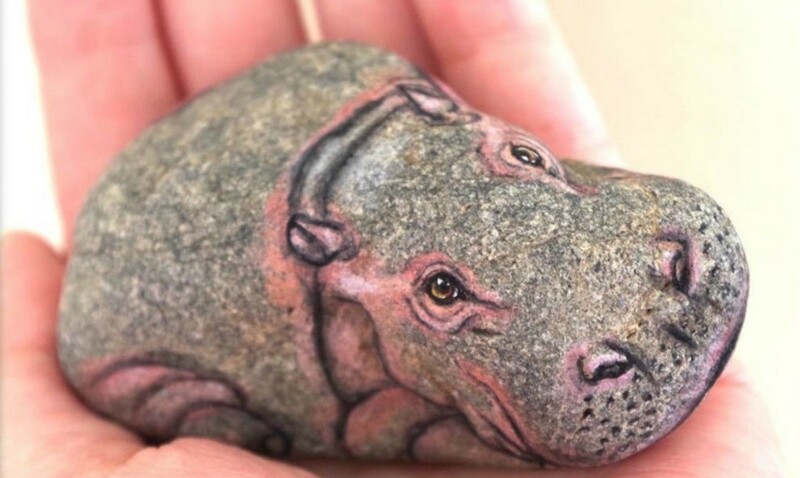 Rocks aren’t usually very high up on the list. 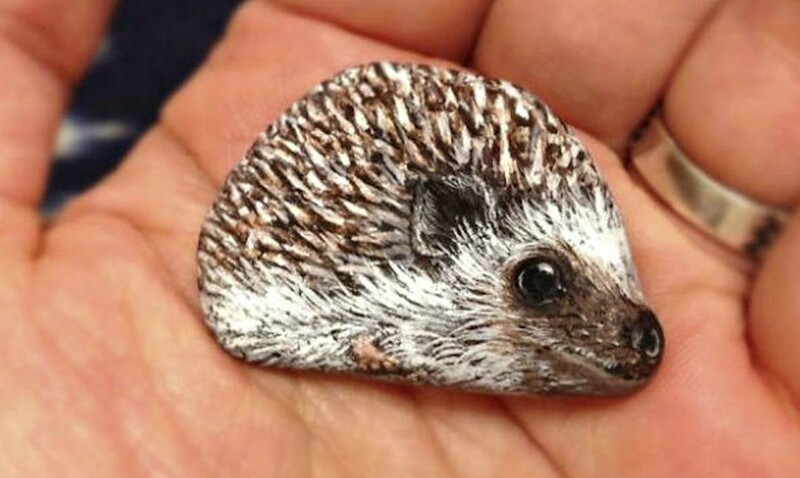 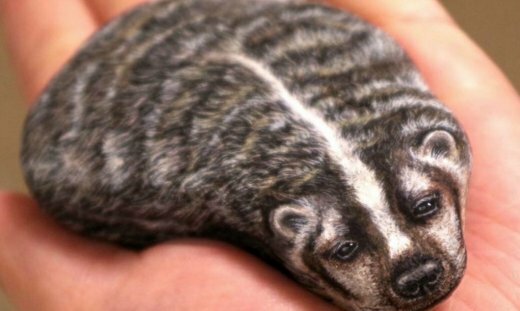 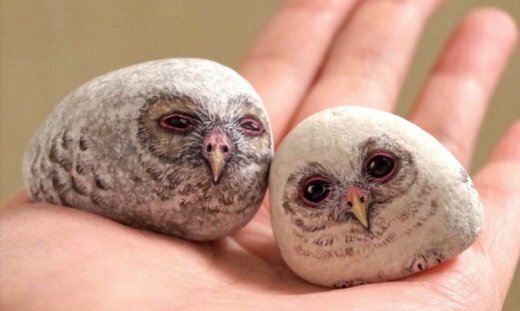 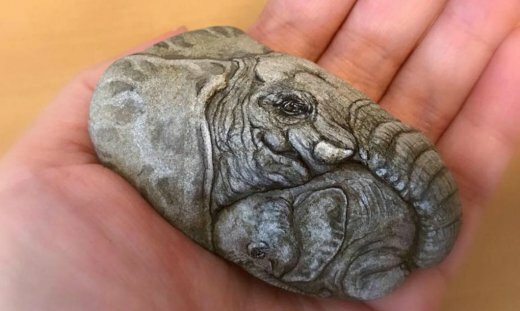 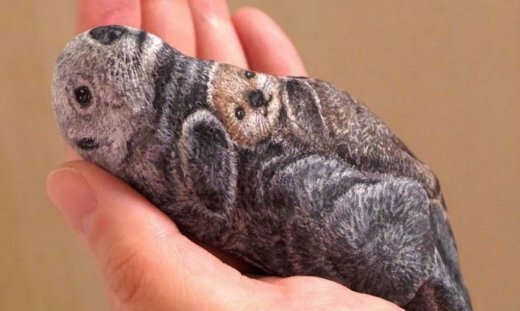 That’s probably because those people haven’t seen the stone art of Akie Nakata, the Japanese painter who finds the adorable animal in every rock she touches. 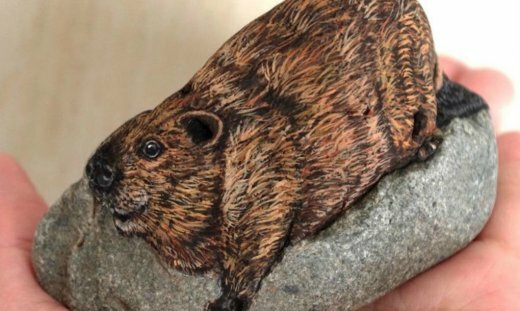 She describes the methodical process in which she chooses her stones and paints them as being inspired by a spiritual respect for nature. For our part, we just think they are really cute. Also, check out this video that shows one of her creations evolve from stone to stone cold adorable.